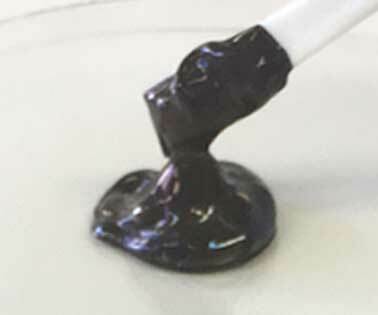 (Nanowerk News) Japanese scientists have developed a technique to transform a copper-based substance into a material that mimics properties of precious and pricey metals, such as gold and silver. The new medium, made of copper nanoparticles has promising applications in the production of electronic devices that would otherwise depend on expensive gold and silver counterparts. It is also suitable in the fabrication of electronic components using printing technologies that are recognized as environmentally friendly production methods. The study was published in Scientific Reports ("Ambient Aqueous-Phase Synthesis of Copper Nanoparticles and Nanopastes with Low-Temperature Sintering and Ultra-High Bonding Abilities"). To date, existing techniques for the preparation of copper nanoparticles have not been ideal as they resulted in impurities attaching to the material. Since these impurities could only be removed via extremely high temperatures, copper nanoparticles that were created at room temperature were impure and thus could not solidify into usable parts. Until now, this has been one of the hurdles to creating a more cost-effective alternative to gold and silver parts in electronic devices.